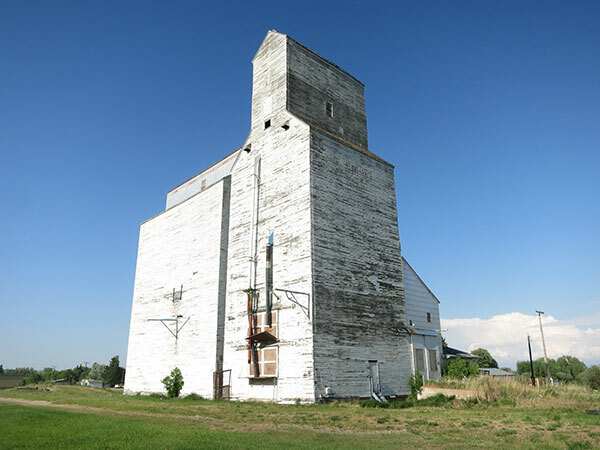 The first United Grain Growers elevator at Birch River, in the Rural Municipality of Mountain on the CNR Erwood Subdivision, was built in 1932 and was demolished in 1980. A second UGG elevator was built in 1950. 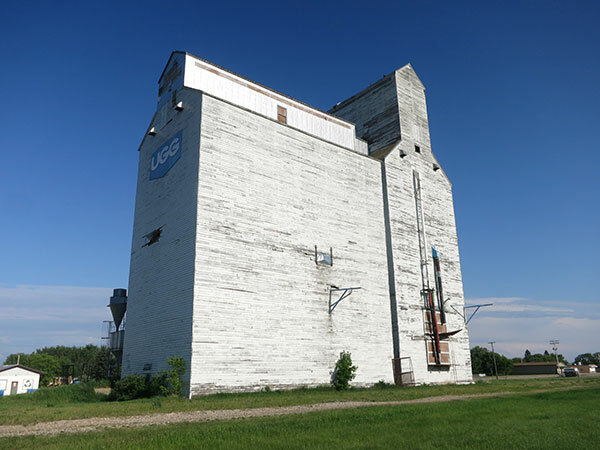 A third UGG elevator was built in 1946 by Searle Grain. It was later sold to Manitoba Pool then, in July 1974, to United Grain Growers. Later owned by the municipality, the elevator was demolished in March 2018. “History of United Grain Growers Local #165, Birch River, Manitoba” by Don Fraser, United Grain Growers Ltd., MSS76, Box 59, University of Manitoba Archives & Special Collections. We thank Nick Brading for providing additional information used here.